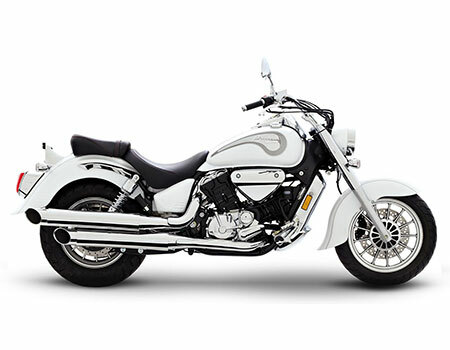 The flagship model of the Korean manufacturer, ST7 has been ruling the hearts of Indian customers since 2011. Being placed in the cruiser segment, the ST7 possess not only a potent engine but also a masculine look that makes it stand against some of the prominent bikes like Harley Davidson Street 750. The bikes houses a potent engine, which is exclusively designed for the ones who wish to cruise in a swimingly manner on highways.